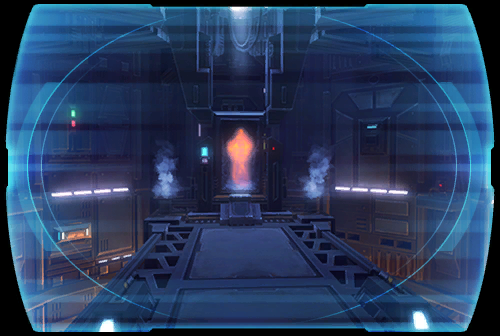 Encased in carbonite by ARCANN, <name> has endured unsettling visions of the past, the present... and possibly the future. ? Now, at last, a team of rescuers has come, led by an old ally--LANA BENIKO. ? But the deadly servants of the Eternal Empire won't allow their most dangerous prisoner to escape without a fight... ?